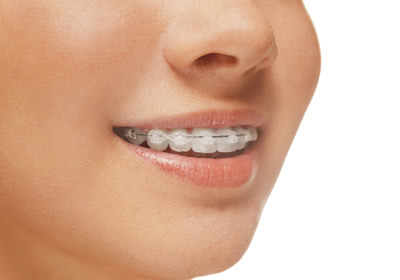 One of the most important choices you’ll make after selecting which orthodontic specialist to see is deciding which type of braces are right for your smile. At MV Ortho, Dr Mun Jong offers a variety of options for teens, adults and even younger children. Explore our range of excellent choices. The truest form of “invisible” braces, Incognito™ appliances are hidden on the back of your teeth, where no one can see them! Clear and removable, Invisalign® trays are easy to wear and allow you to eat all of your favourite foods. 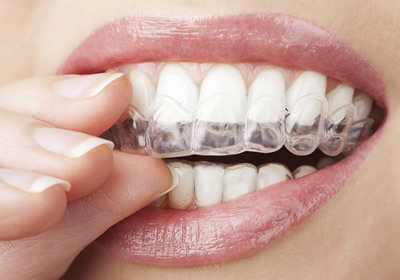 Like metal braces but made from tooth-coloured materials, ceramic orthodontics give us technical possibilities that may not be an option with other types of treatments. 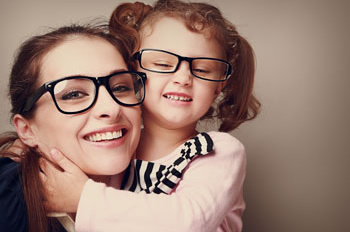 Get better, long-term benefits for your child’s smile. 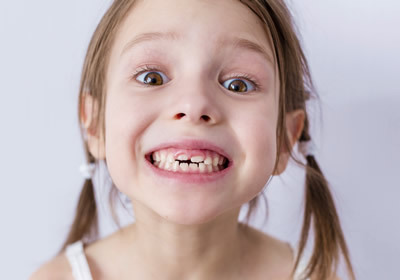 Early intervention addresses issues that braces may not be able to at a later stage. 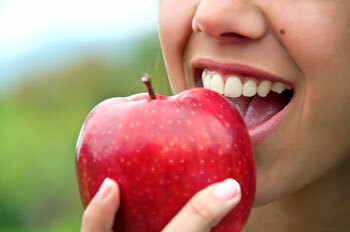 We work with a local oral surgeon to align the jaws for optimal tooth positioning, aesthetics and facial balance. 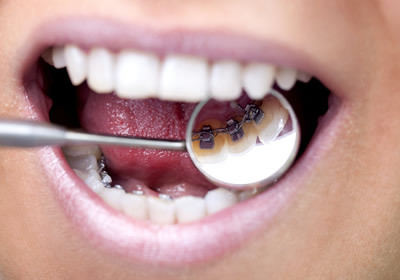 We also provide conventional braces, which are one of the simplest and most straightforward ways to correct misaligned bites. 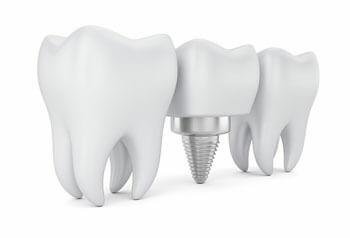 Dental implants are a tooth replacement option that’s an alternative to conventional bridges or removable partial dentures. If your orthodontist has created space for an implant in your mouth, the restoration will help preserve natural tooth spacing. Sometimes teeth become impacted or don’t erupt properly into the mouth due to lack of space, positioning or even a retained baby tooth that falls out much later than nature usually intends for it to. 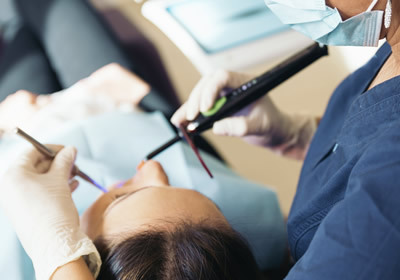 When gingiva (gums) and the connecting skin between your teeth, lips and cheeks interfere with the function or aesthetics of your smile, a procedure such as a frenectomy or gingivectomy may be necessary. Whatever the reason you want your teeth removed, we’re able to provide gentle extractions that help you put your healthiest smile forward. Depending on the case, having a wisdom tooth pulled can be similar to a routine extraction or a more complex surgical procedure. 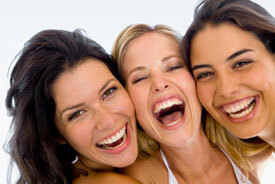 Are you ready to discover which one is best for your smile? Contact our office today to find out more.